I just received my April Beauteque BB Bag, and I couldn't wait to review it! I have to admit, there are a few strange product choices in the bag this month, but handy nonetheless. I was sent this month's BB Bag for review purposes. 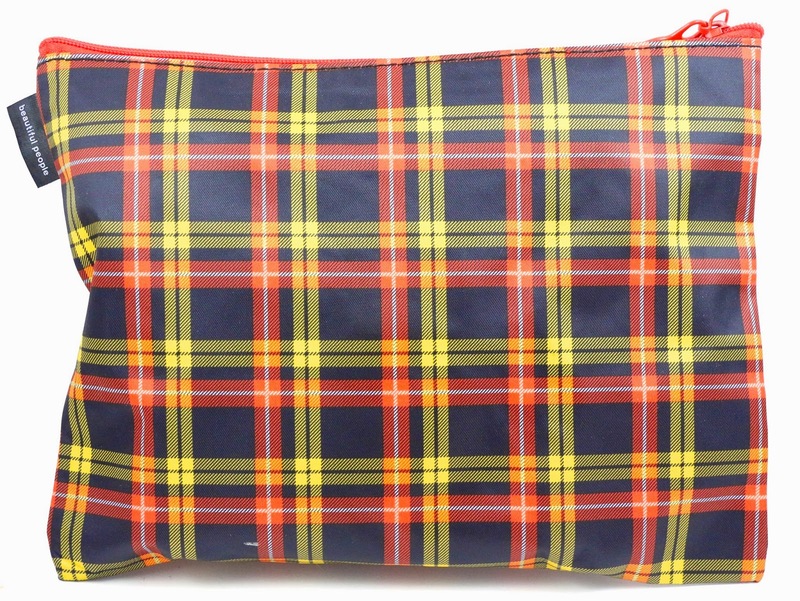 The plaid bag this month. It's cute, I am always a fan of plaid. And the info card this month. I looked at the back of these masks and I like them already! They have directions and ingredients in English! That is already a win in my book, I hate when I can't even find how long I'm supposed to wear a mask on the back. And they have a manufacture and expiration date on them. 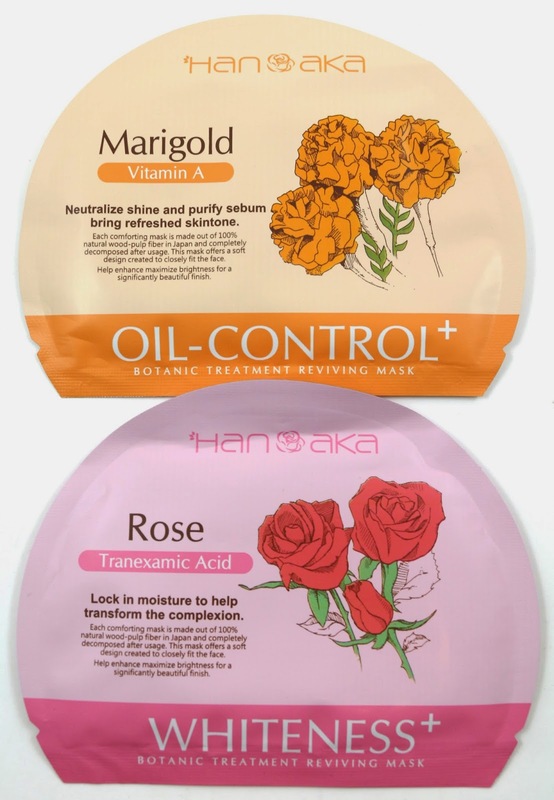 The rose one is for whitening and moisturizing, and the marigold one is for oil control and anti-aging. I don't know when I'll get a chance to use the marigold one because my skin is still pretty dry, but hopefully sometime this summer. And I don't think I've ever used a rose mask before, so we'll see how that is. I hope the scent isn't too strong, as I don't really like rose scents that much. This product is a bit strange, but again the directions and ingredients are in English. There's a patch in the bottom portion of the packet, and the gel that you spread over it in the top portion. In the photo, it shows it being used on the stomach. I guess that's really the most probable place to apply it, since there is only one patch. Anywhere else I could think of wouldn't be viable because you'd need two, like legs or arms. There are 7 packets of powder wash in this little package, with the directions and images inside the flap. It says to use one of these per day for a week's worth of cleansing. You just mix the powder with water and use to cleanse the face, and then rinse. I think this is absolutely perfect for travel, especially if you're flying. It's not a liquid, so you can take it in your carry on luggage worry free. And having self-contained packets are always nice for sanitation purposes. The only thing I would worry about is the ph of the cleanser, I haven't had a chance to test it. 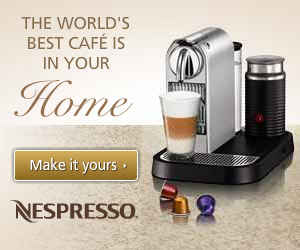 But since you would only be using it for a week, I think it would be fine. 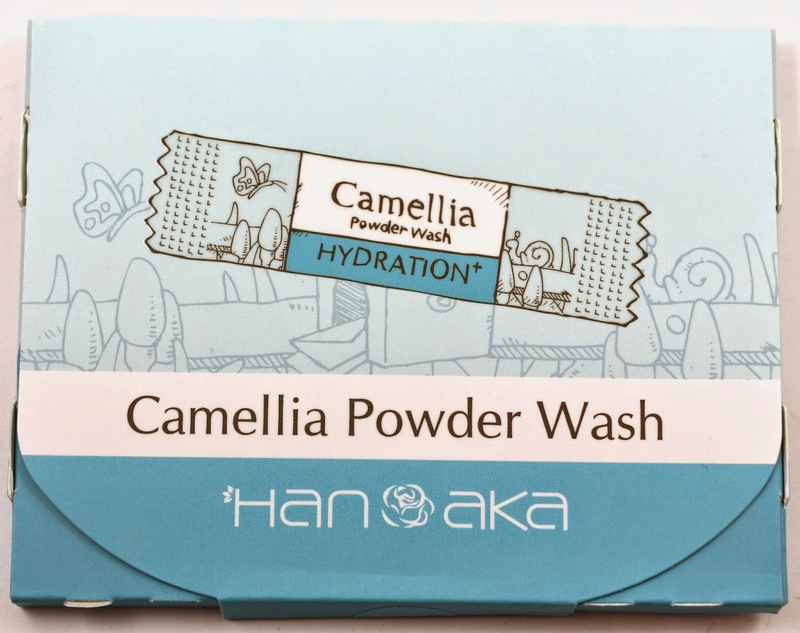 I have other powder cleansers, and they are definitely not as convenient as this one. 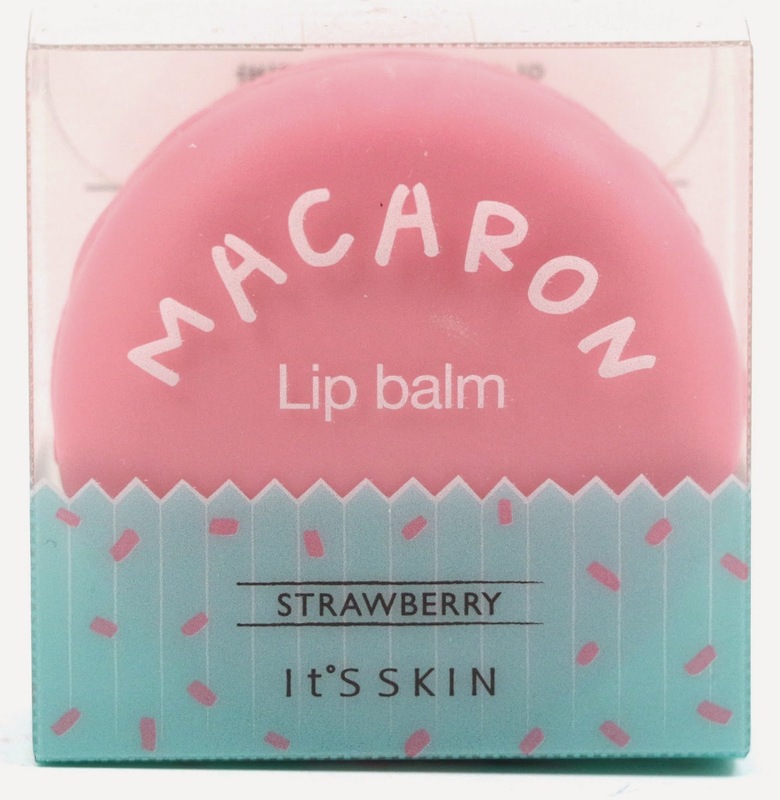 This was one of the products this month you had a choice for the flavor, and I actually already have several of these macaron lip balms, so I picked strawberry as a universally liked flavor. It seems to be the most popular, so I'll probably give away this extra one as a gift. But the texture of the balm itself is a little waxy, but very soft. It's easy to get enough onto your fingers to apply, and it smells and tastes good. It's similar to the texture of Vasoline, but much cuter and smells nicer. 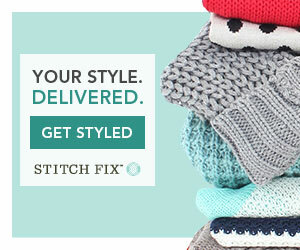 I think these make great gifts because they're adorable, inexpensive, and fairly small. I will say though that I don't think it's worth $9. If you are interested in getting one of these, you can find them much cheaper than that, and I don't think the product itself is worth paying $9 for. It's not that amazing. This was another product you had a choice in the style, and I went with canola because I wanted the moisturizing properties. The jar is very cute, and it's meant to be applied at the end of your skincare routine before you go to bed, and washed off in the morning. Unfortunately, it doesn't really smell like honey, but instead like a soft floral scent that many skincare products tend to have. 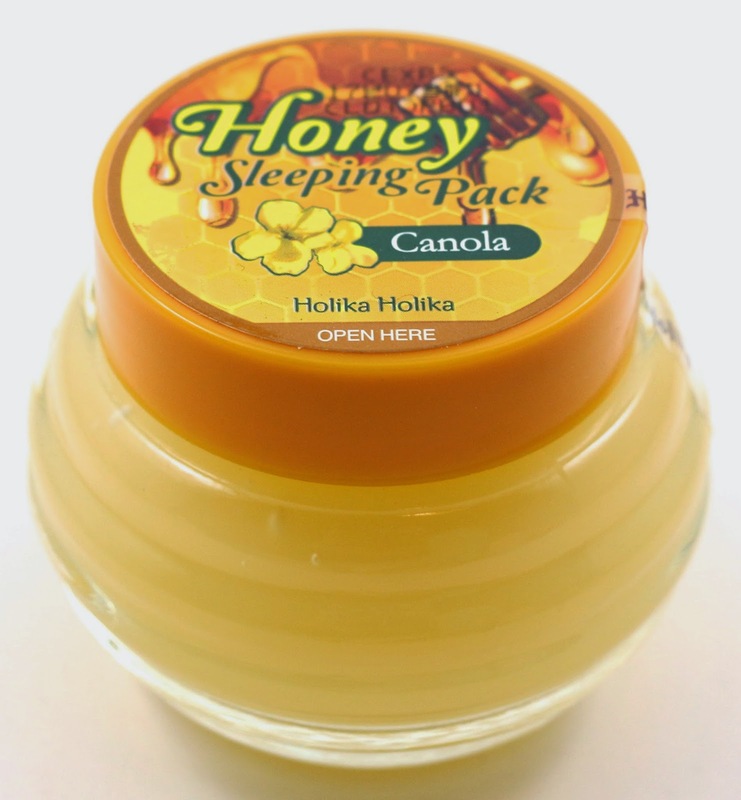 The texture is like honey though, it's a bit sticky and tends to pull in strands when removing from the jar. It does seem to quickly absorb though, so it won't feel like your face is all wet when sleeping. I have some sleeping packs that just sit on my skin, and don't feel like they do anything but just get onto my pillow. This one sinks in really nicely. On the info card, the directions got copied from the razor directions, so the card isn't correct. 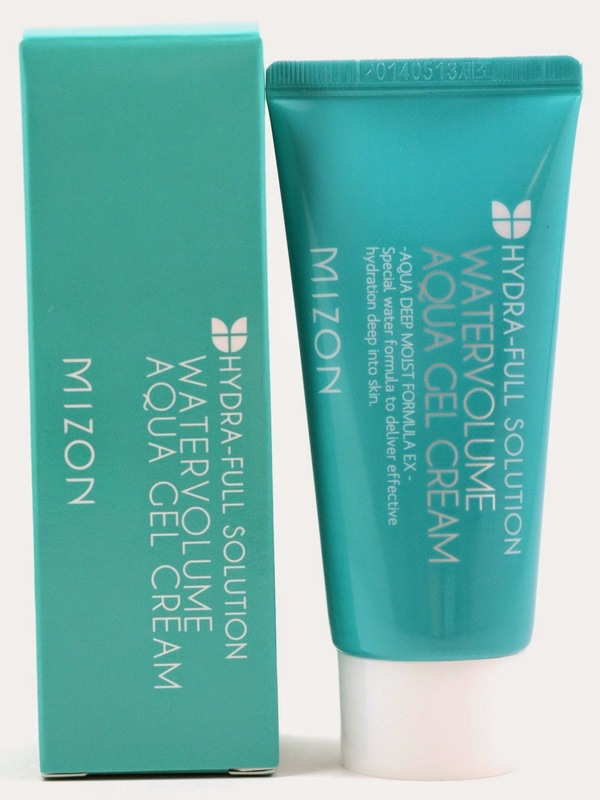 But this is a general moisturizer, formulated with Alaskan glacial waters and coral reef waters. What that is supposed to do for my skin, I'm not sure, but it does smell nice. Very fresh and aquatic. And I've always liked Mizon products, so this will be nice too. As nice as it is to receive Mizon products every month, I do wish there was a little more variety. I think I have several moisturizers or sleeping packs from them because of receiving them in a BB Bag. Not that I don't enjoy them, but I also like discovering new brands. This bag had two products from two brands, and Mizon, which has been in almost every bag, if not every single one. There's nothing wrong with that occasionally, but I do like to try new brands. If you didn't like Mizon, it would be kind of a bummer to receive a product from them every month. There is no way this razor costs $8, but I do like that it comes with an extra razor head. It looks like something you'd get at the dollar store. There are two blades on each razor head, but there's no moisturizer on the strip like many American razors have. 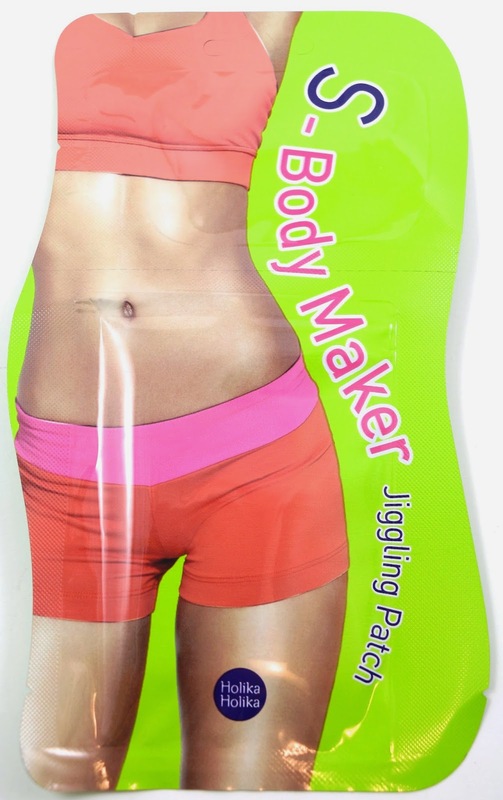 I probably would never use this for my armpits, just because I hate cutting myself there. But my legs maybe. And I would probably only use this for travel, when I have no other option. It's a useful product, but not very high quality, and kind of out of place for the BB Bag. Overall, this month's Beauteque BB Bag had a total value of $70, but I think that's a little high for what we received. I was a little disappointed with this month's BB Bag at first. After receiving the products, it's better than I originally thought, but still quite a few out of place products. The razor and the jiggling patch are a little strange. They're kind of useless for me. That's over 20% of the value of the bag right there. 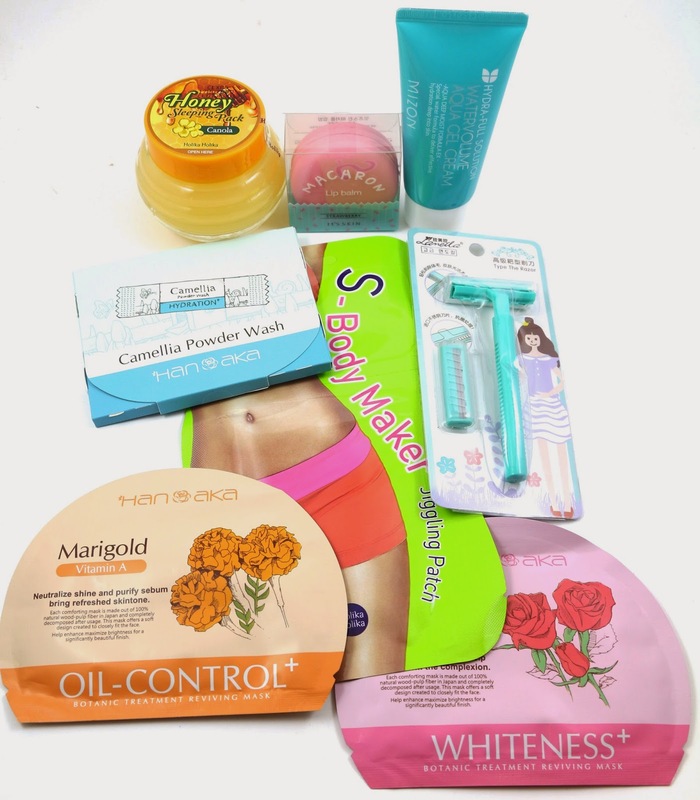 I really like the masks, the powder cleanser, and sleeping pack though. The lip balm will be gifted, so that's another thing I won't actually use. And the cream I'm kind of meh about. I have so many creams, and several from Mizon. 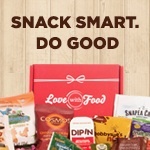 I liked the venture into new product categories this month, but it was a bit of a miss for me. However, even if I were to consider this my least favorite bag ever, it's not actually that bad. Several quality products, just a few that were questionable. What did you think of April's Beauteque BB Bag? Let me know in the comments! 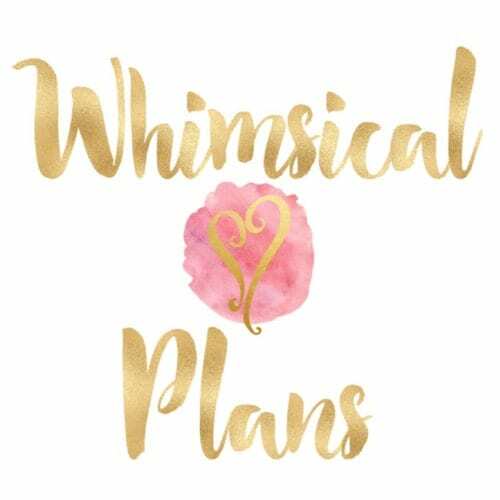 For all Beauteque reviews, click here. Disclosure: This post contains affiliate links! I received these products complementary for review purposes. This is my honest review.